← Aboriginal Health and the #NDIS #disability debate : Are Aboriginal people being left out of the new @NDIS funding system ? 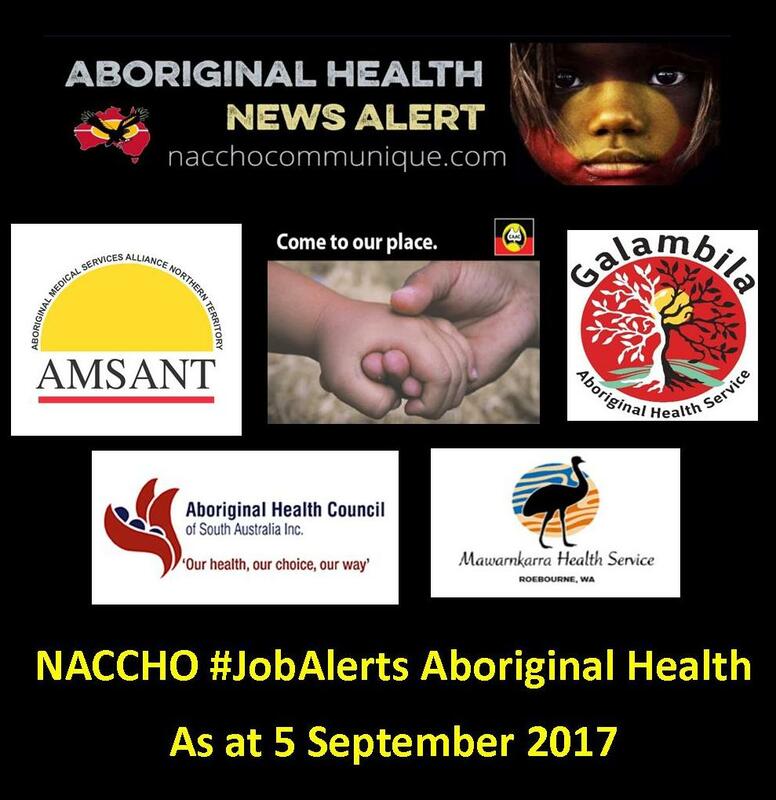 AMSANT is seeking a motivated individual with high level knowledge and awareness of the Health and Community Services Sector (Government and non-government) in the NT and on a national scale. 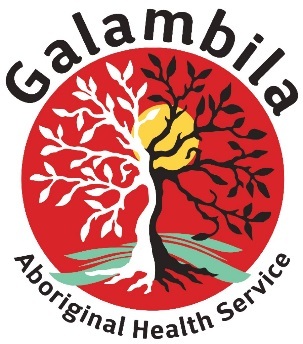 The successful candidate will possess effective oral, written and interpersonal skills with the ability to communicate effectively with Indigenous people while also maintaining sound cross cultural skills, strong analytical and problem solving skills and have a passion for contributing to improvements in Aboriginal health in the NT. Qualifications in Health/ Human Services or equivalent experience is essential with sound understanding of chronic disease and clinical background being highly desirable. Qualifications in Public Health, Health Promotion or Health Education is also desirable. This is a full time role to 30 June 2018 with salary between $99,995 and $106,084 based on the successful applicant’s experience and qualifications. Generous salary packaging is also available. 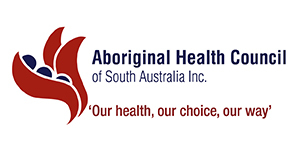 Mawarnkarra Health Service is a community controlled Aboriginal health service providing access to and delivering quality medical services to improve the physical, spiritual, cultural, social and emotional wellbeing of the families of the Roebourne area. 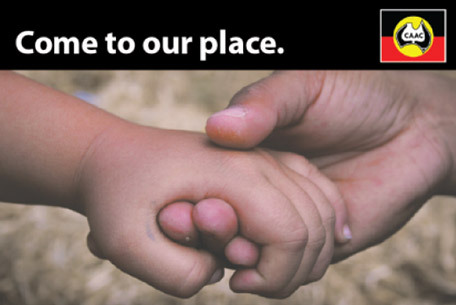 We are seeking a Programs Manager to lead a team who provide programs focused on the physical, spiritual, cultural, social and emotional wellbeing of our clients. 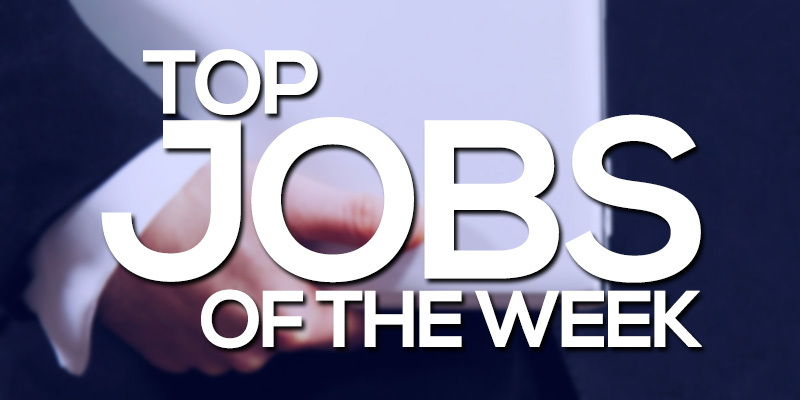 The successful applicant must have demonstrated relevant experience in program/project management, strong team management skills and the ability to successfully lead a team to achieve required outcomes and objectives. The remuneration package for this position will be negotiated commensurate with qualifications and experience. Interested applicants must address specific Selection Criteria in order to be considered for the interview stage. This position offers an attractive base salary together with a range of other benefits including rental assistance and a work vehicle. Applications are to be received no later than 4.00pm, Friday 15th September 2017. Applications can be emailed to hrofficer@mhs.org.au or sent via post to PO BOX 59 Roebourne WA 6718. Tharawal Aboriginal Corporation are currently in the process of recruiting 7 new positions in their Social & Emotional Wellbeing (SEWB) team. This team will complement the existing Drug and Alcohol Unit within SEWB Team at Tharawal to provide a holistic approach to the wellbeing of our community. 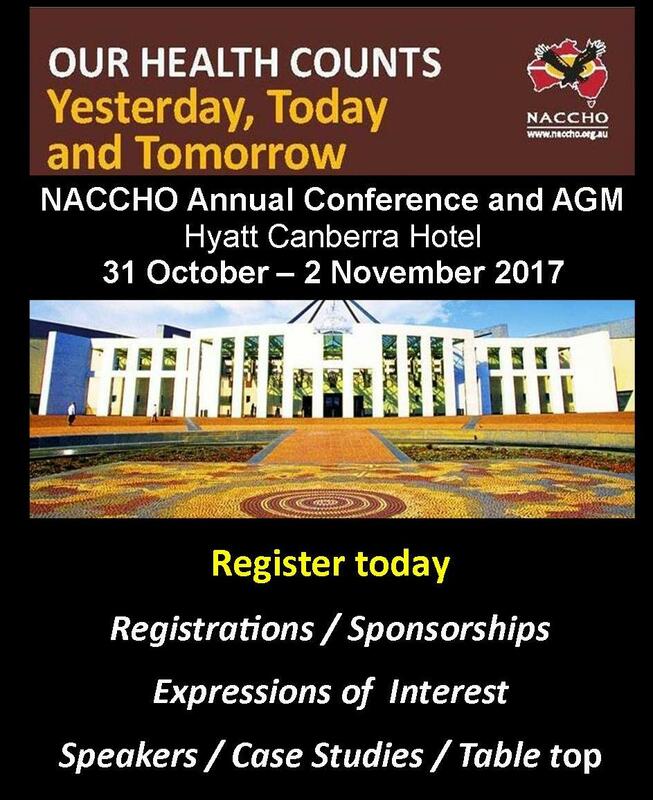 Contact Tina Taylor at Tina.Taylor@tacams.com.au for more information.